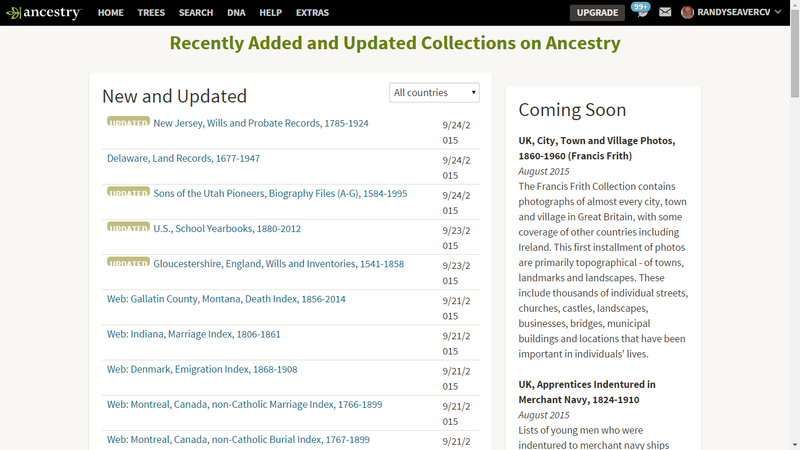 There were 32 NEW databases ADDED this past week. 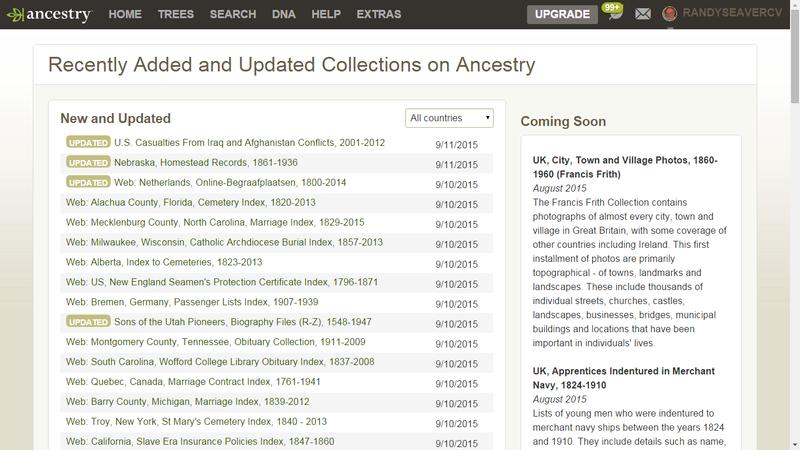 There are now 32,262 databases available as of 3 October, up 31 from last week. 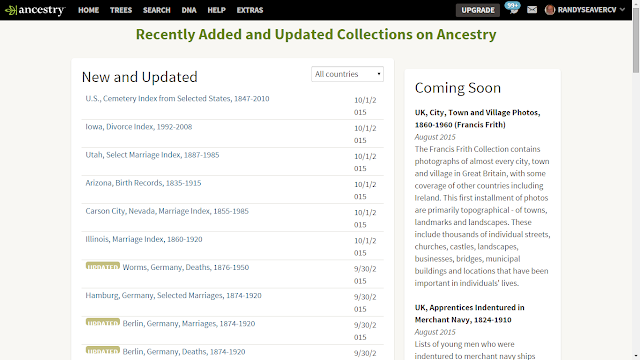 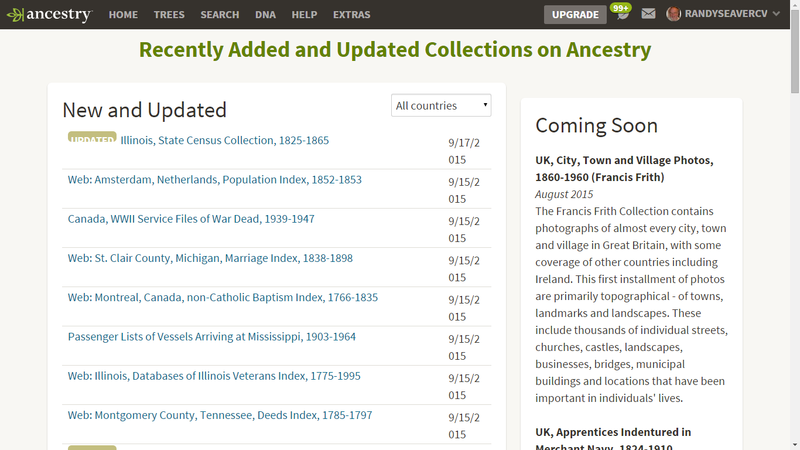 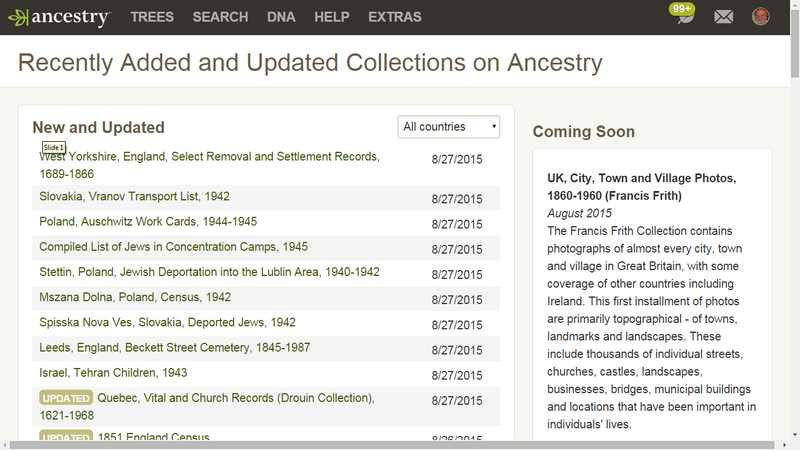 Did Ancestry eliminate at least one database?